Considered one of the greatest indie films of all time, Donnie Darko stars a very young Jake Gyllenhaal as Donnie; a bright and charming high school student who also happens to be frequented by Frank; a monstrous six-foot rabbit that only he can see. Late one night Frank leads Donnie out of his home to inform him that the world will come to an end in less than a month. Moments later, a jet engine crashes through his bedroom. 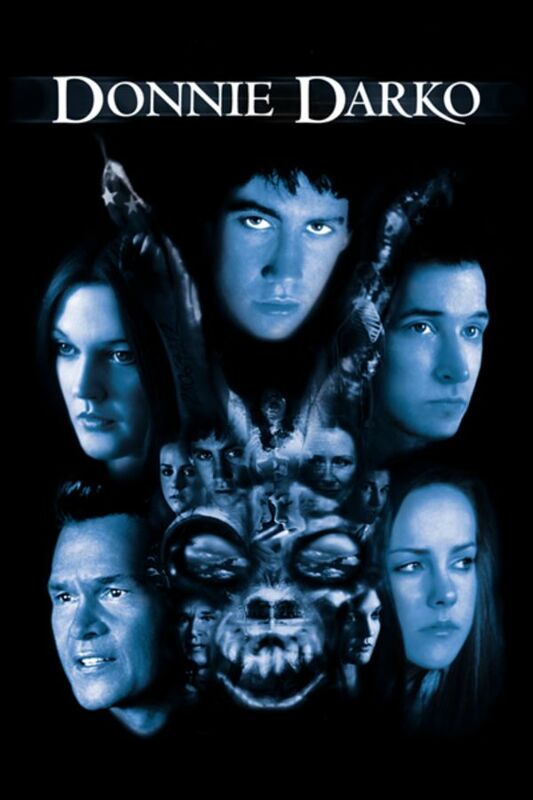 Considered one of the greatest indie films of all time, Donnie Darko stars a very young Jake Gyllenhaal as Donnie; a bright and charming high school student who also happens to be frequented by Frank; a monstrous six-foot rabbit that only he can see.